Renewable contractors and installers cover a broad spectrum of trades. AGW has fully trained staff to cover all aspects. 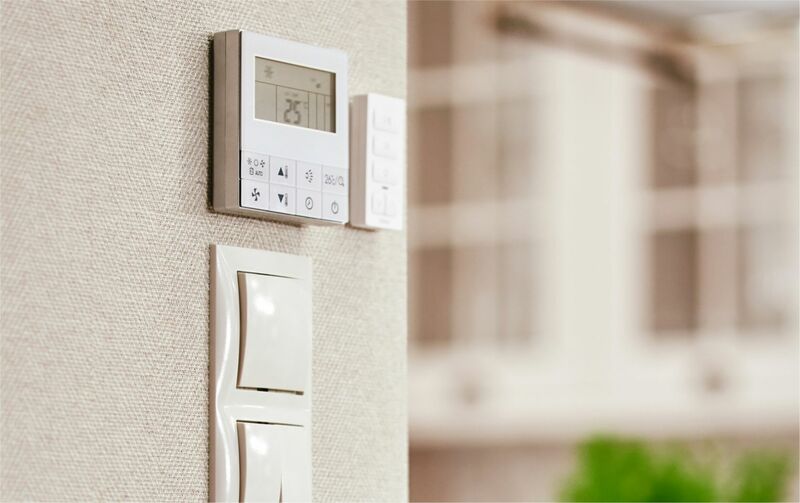 A quality installation provides our customers with a fully compliant project that will save money on your power bills and help the environment. AGW work with many manufactures all of which are upgrading their appliances constantly to achieve high efficiency. 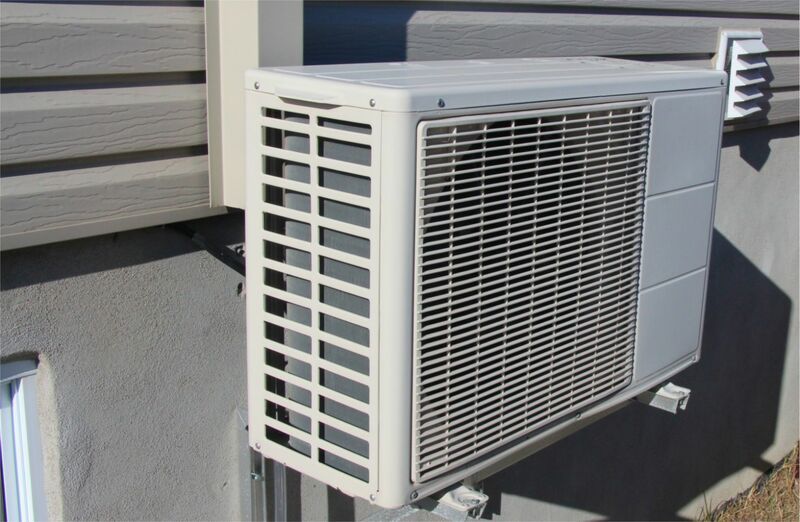 AGW heat pump installers are fully trained and will ensure your appliance functions at optimum efficiency. 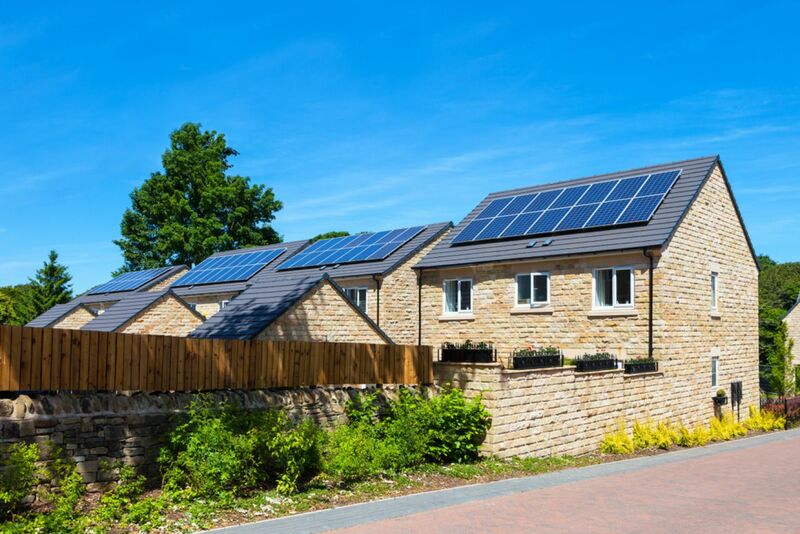 Generate your own electricity with our qualified Solar PV installation teams. You decide how much electricity you want generate. A great way to supplement your electricity bill and help the environment. 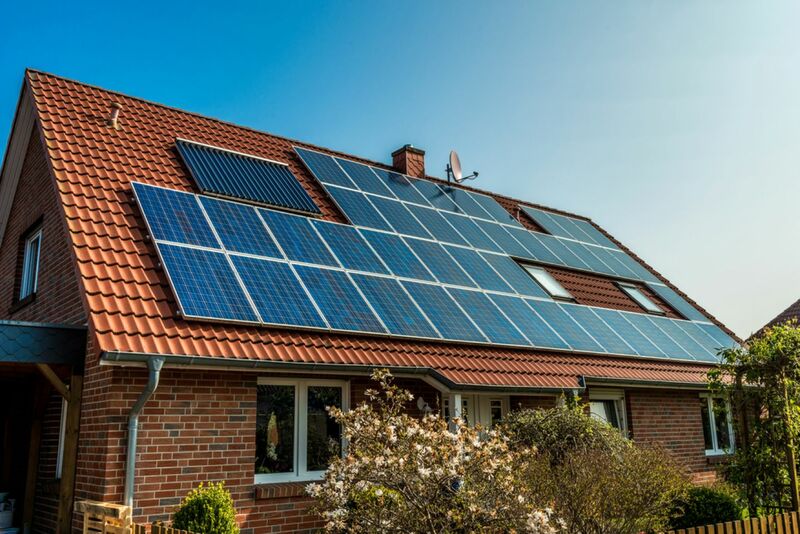 Similar to solar PV solar thermal is connected directly to your heating/hot water system. AGW solar installers are product trained as well as fully qualified heating engineers. Save on your gas or oil and help heal the planet with reduced CO2 emissions. 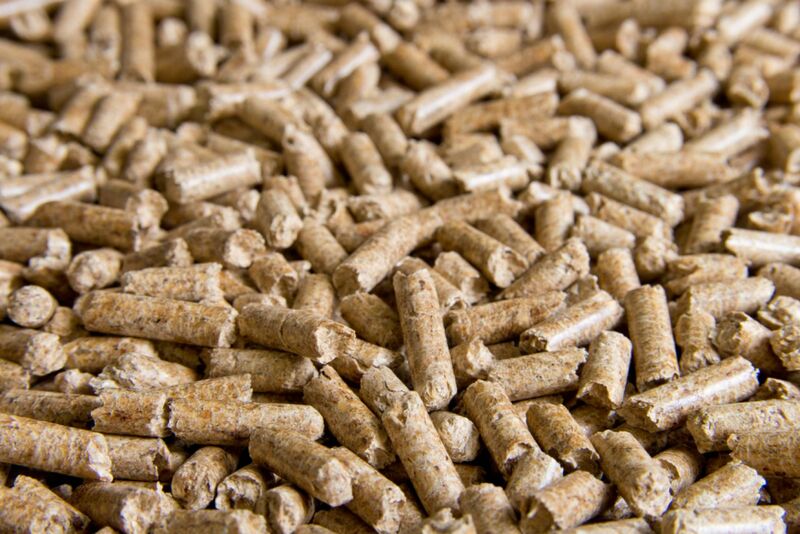 AGW biomass installers have product trained with Grant UK on domestic & commercial boilers. The cost of fuel for these appliances is relatively cheaper and being carbon neutral make the biomass option effective in reducing greenhouse gases. There are many multi-fuel appliances on the market from single room heaters to woodburners capable of heating a radiator circuit. The advantage of these appliances is they only burn high efficiency carbon neutral fuels. 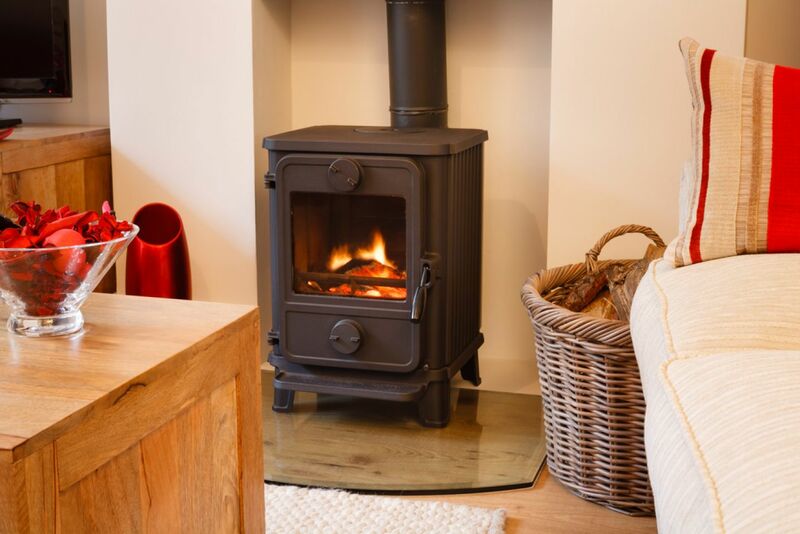 The other obvious advantage is the sight of a real fire is the focal point of the home and is enjoyed by all the family during the winter months. All the renewables are capable of being designed into existing systems, cutting the reliance on gas, oil, coal and electricity. The technology enables the customer to decide what priority the lead appliances are. Simply put you could run your whole house on energy efficient appliances as the lead and supplement at peak times with fossil fuel. If you want to save on your energy bills & help the planet renewable energy is the way forward for you.